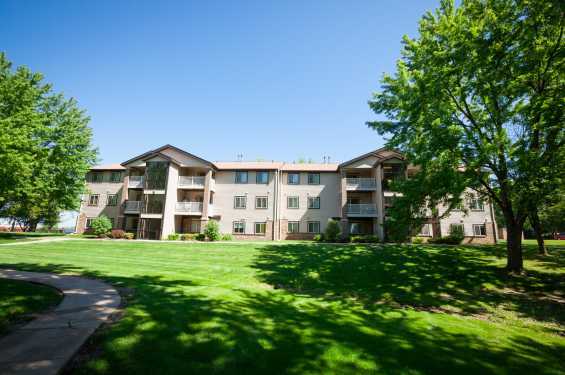 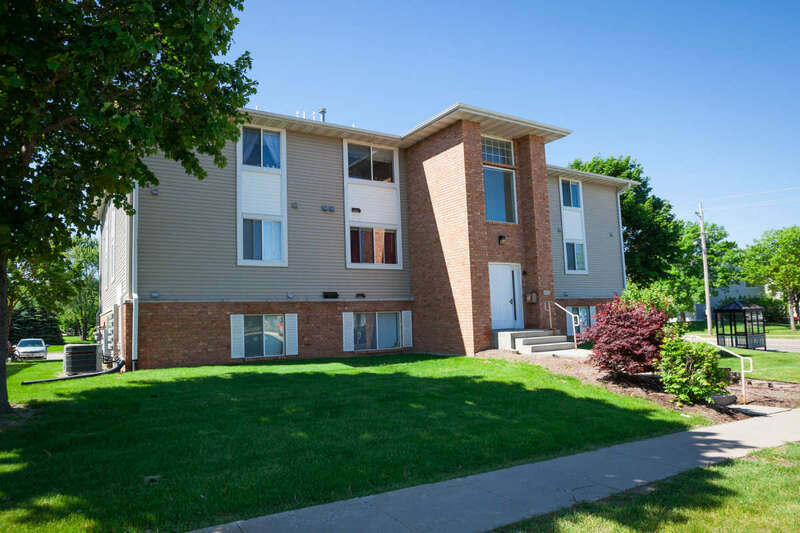 SouthGate Property Management is involved in real estate development, commercial, and residential leasing and sales and property management in and around Iowa City. 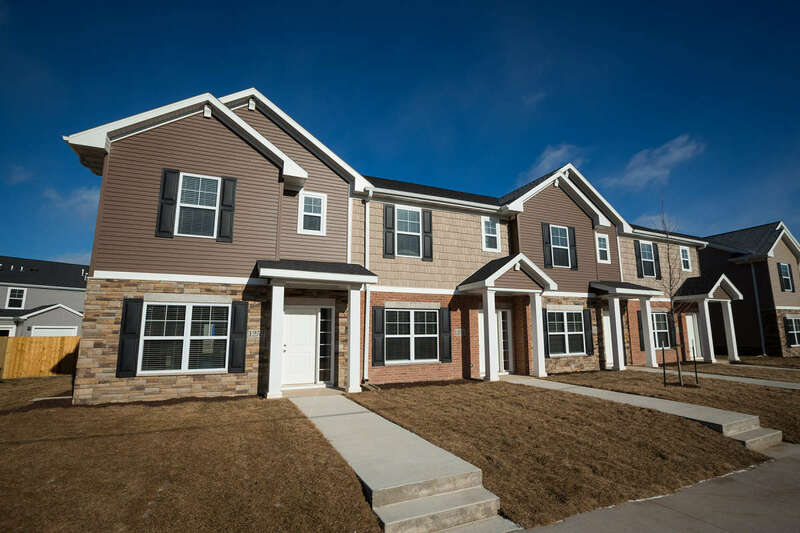 SouthGate's residential projects have included the construction of nearly 1,000 apartments, condominiums, and single family residences. 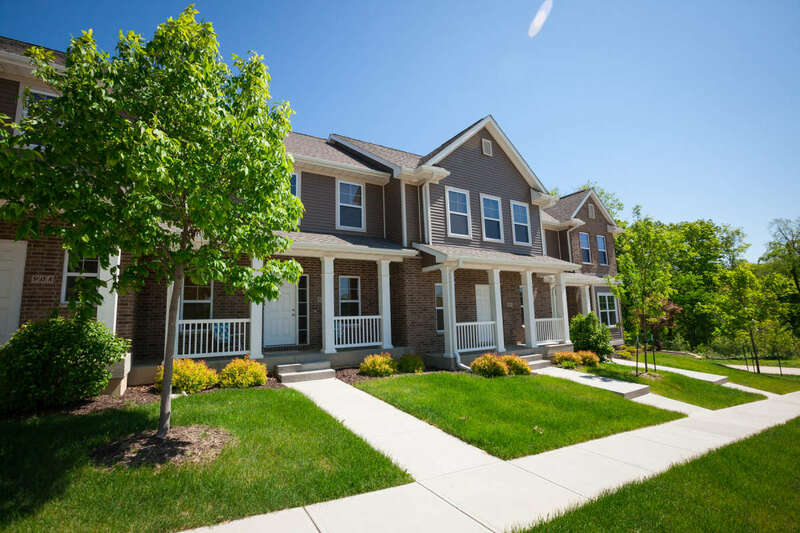 Currently SouthGate manages over 600 residential units totaling over 300,000 square feet as well as a variety of residential owner associations.